After the crazy few weeks we have had moving from our previous home of 7 years into the incredible new space in Carrer Nou we are now starting to settle back into a normal Girona routine. As part of that routine we have the weekly Thursday shop ride, running since 2012 its part of the Cycling week here in town. In Winter groups are small and intimate but no less fun. 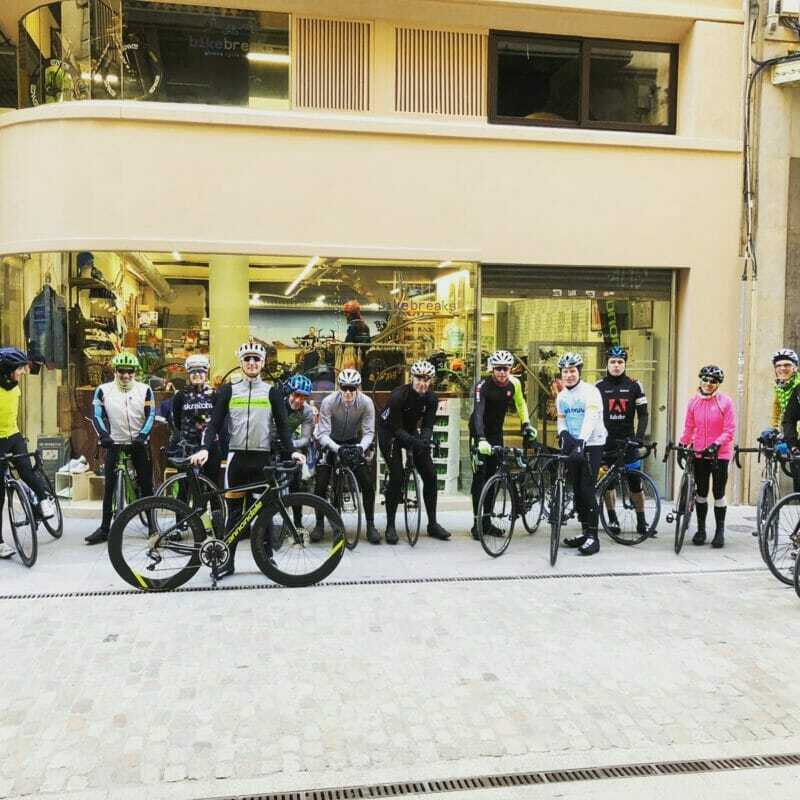 This week was a special one as we have just received the first of the 2019 Cannondale bikes for our Girona rental fleet. I (Dave) always take a stock standard rental bike out at this time of the year to test it ride it and see how the bike goes, purely selflessly to make sure our clients get the best possible. So how to sum up the SystemSix High-Mod Di2 without swearing …? Well this bike certainly lives up to the hype, its fast, very fast. I spent the day trying not to half Wheel and then the other half waiting for the group, and my fitness has not improved since the week before. I loved it and have not enjoyed riding a new bike for a long time. In is also a bike that excits a lot of interest, everyone wants to give it a try. 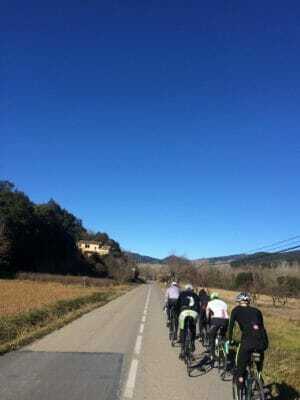 Try it for your self in Girona this year and see if you agree with me. I will ride this bike more and see if this trend continues and stand by for Sas’s opinion as well, she will be on the bike next! !